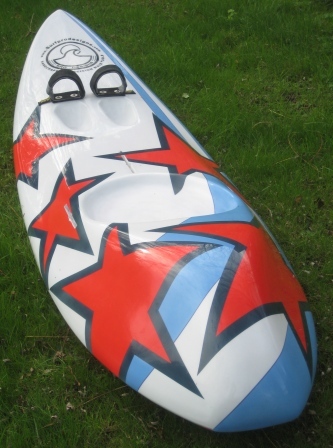 Pro Designs, makers of handcrafted Waveskis/Surfskis, Stand Up Paddleboards(S.U.P. 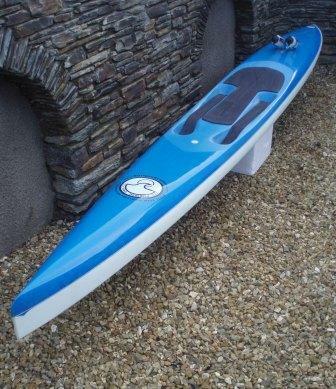 ), Lifeguard Surf Rescue Boards, Coolite Prone Racing Paddle Boards, Open Ocean/Flat Water Paddleboards and Surfboards, for sport, leisure and rescue. We also carry out repairs. Jonny "militia" Gibbings on a early 90's Surf Pro Design Waveski ! 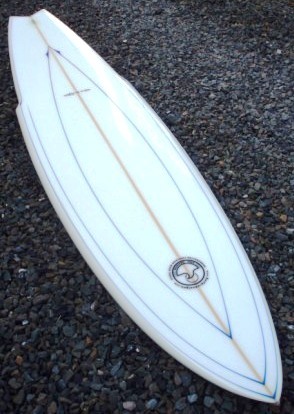 Alan has been building boards for use in surf conditions for over forty years. In that time he has traveled to France, Spain, Germany, Italy and Austria applying his craft for many high pofile companies. 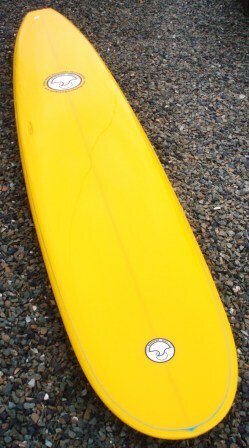 Surf Pro Designs was founded in 1985 and since then all boards have been custom made and sold direct to the customer. No high street outlets or mass production. There has been many firsts, from building the first custom wave skis in the UK to using Epoxy resins, hybrid laminates and laminate foams. A new generation of light Surf Rescue Board has also been developed with a Hybrid Laminate which withstands nocks and damage associated with rescue work by leading rescue organisations both at home and abroad. Alans hands on approach to building boards from design, shaping, graphics, laminating and final polishing ensures the quality throughout is under his control. This has always been the same. Rarely seen in the surf industry today. All Surf Pro Design products are designed and built to your exact requirements. If you are unsure about your requirements or how design details work together, this is not a problem, there are no secrets. Your ideas and Alan's experience will formulate to produce a craft for you to progress and enjoy. "You have custom made, what you need, not what's in stock". Surf Pro Design products are original designs, unrestricted by pre-shaped core materials or material content. "Its much easier to be original than to copy". 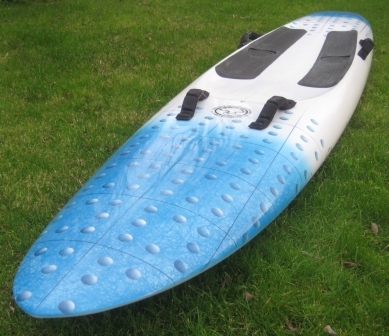 Our testimonials will show the many satisfied customers and sponsored athletes enjoy owning a Surf Pro Designs craft. Use this site to view our products and services and submit a no obligation request for your own customised wave tool. Feel free to contact us if you have an enquiry.